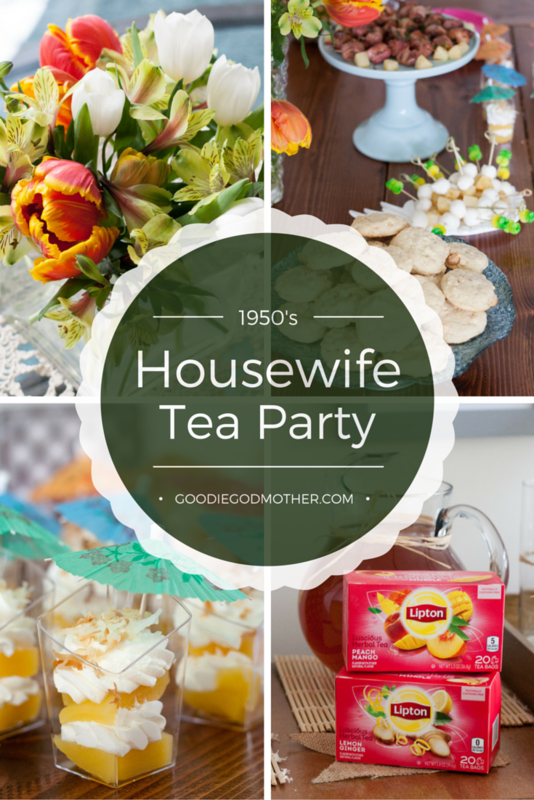 This post updated Oct 2015 as part of the #ThrowbackThursday photography project. 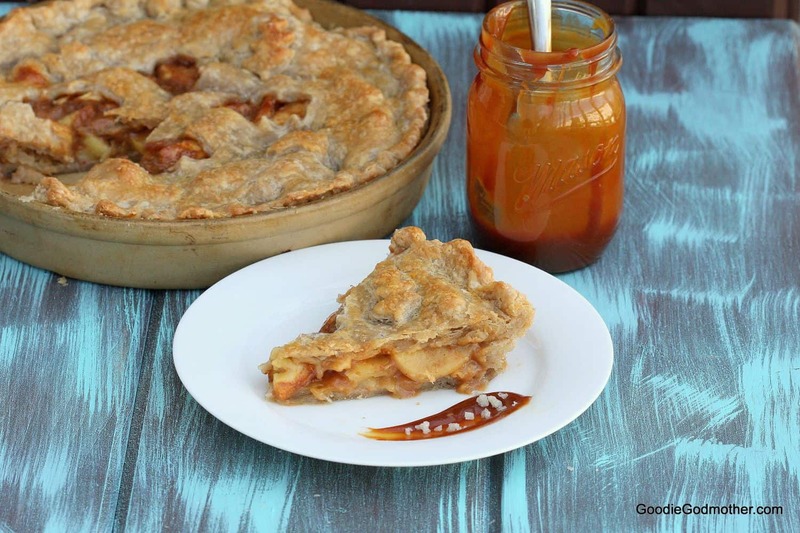 This apple pie never left our house. 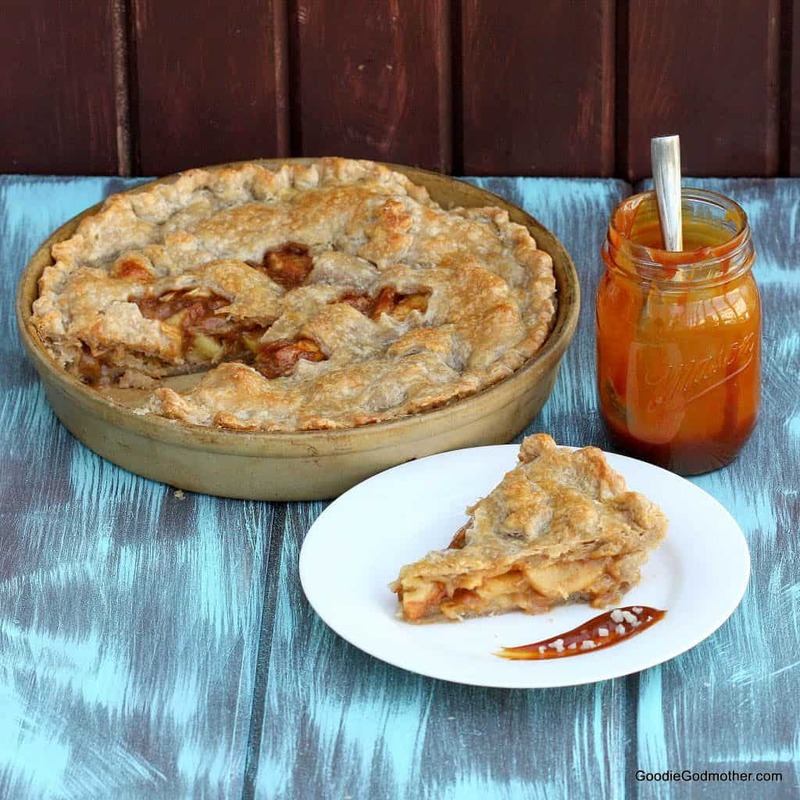 The Godfather didn’t want to share it and we ate apple pie for days savoring every perfect, caramel-y, salty, sweet, flaky bite. Nostalgic perfection. Oh, I also had a bit of caramel leftover to eat straight out of the jar with my favorite spoon at the moment (the one with the caramel on it of course). 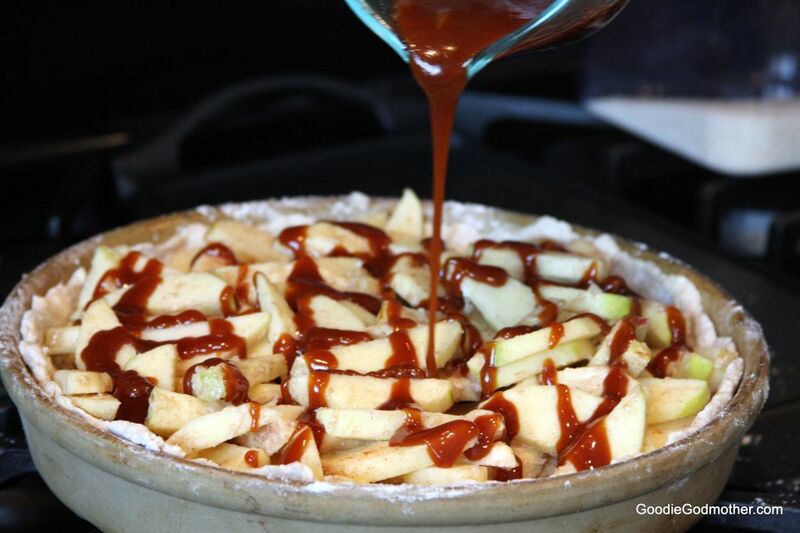 I think part of what really makes this pie is the separation of the salt and the caramel. Once upon a time, a long time ago, I read a mini-rant by a chef regarding the difference between saltED caramel and saltY caramel. SaltED implies that the salt is added after, yet most commercial “salted” caramel sauces and homemade “salted caramel sauce” recipes floating around the internet are actually just saltY because they take salt and mix it in so you don’t really differentiate between salt and caramel, you just get both flavors in one homogeneous go. Having personally fallen in to the saltY caramel camp with some of my caramel making at the time, I decided to test and see if there really was a significant difference and I made a batch of caramel split into saltED and saltY for immediate consumption strategic research purposes. To me, there was a definite difference in the final complexity of the flavors, and saltY caramel was removed from my kitchen repertoire. You see, salt has a flavor of its own, and a good quality sea salt, like the kind one should use in any salted caramel dish, has a beautiful complexity different from your standard table salt. By dissolving it into your caramel, you lose not only the texture and crunch added by the large flakes, but some of that flavor. Line up a few different kinds of salt to taste and you’ll see what I mean. 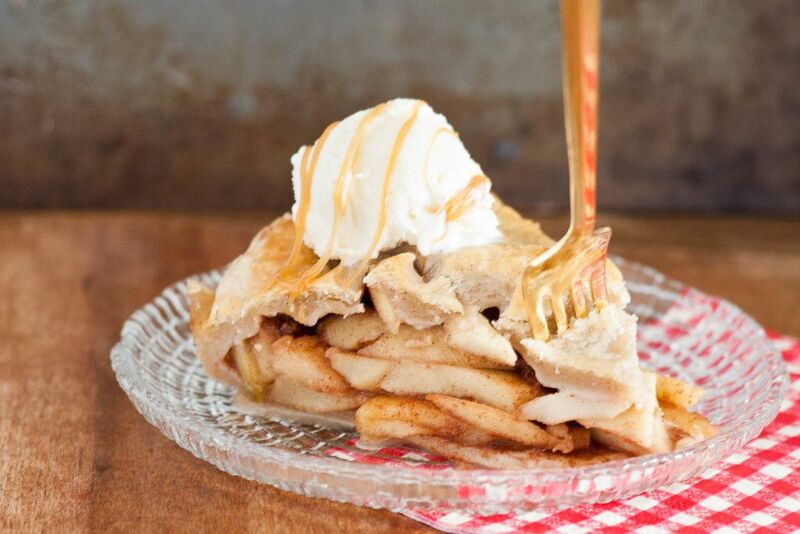 This pie also uses what we call a dry-method caramel. While not my typical caramel making method (I usually use the wet method I’ll talk about sometime later), dry method caramel seems right for this. Somewhere, in my head, I convinced myself I get a deeper flavor out of dry method caramel and that is what I needed for this pie so that’s why we make it this way. Humor me. 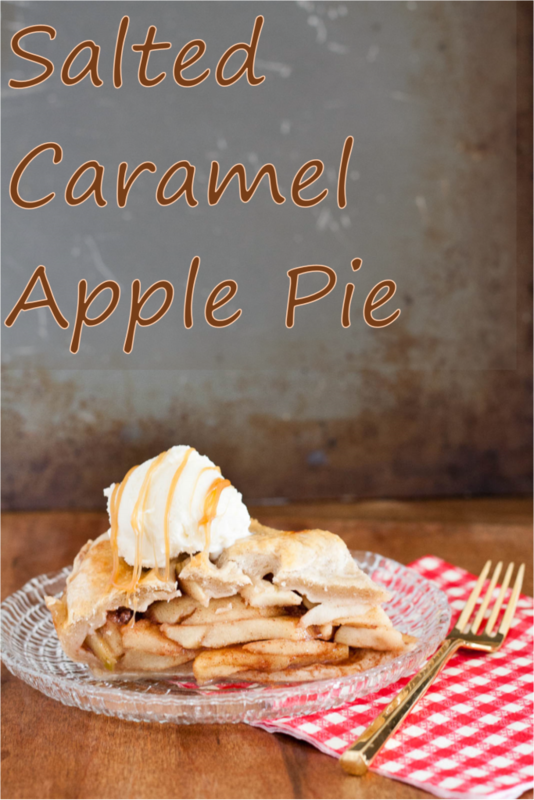 The nice thing about this method is that even the most novice of caramel makers will be able to follow each step easily to ensure a successful result. And if it’s not so successful the first time, it’s okay, just try again. I also know for a fact that a delicious pie has an all-butter crust. 😉 I know some of you may swear by the butter/shortening or all-shortening crust, but we can just agree to disagree. I strongly prefer butter only because 1. you can’t beat the flavor of butter and 2. butter doesn’t have questionable chemical properties. You can still get the flaky crust though! To get an all-butter flaky crust, just keep your ingredients very cold and don’t overwork the dough. You’ll want to treat your crust like you would biscuit dough and leave tiny little beads of butter throughout to create flakes during baking. If it’s your turn to plan dessert this Thanksgiving, I hope you’ll enjoy making (and eating) this modern take on one of my favorite desserts! Place the sugar in a heavy-bottomed sauce pan over medium low heat and cover until the sugar melts, gently swirling the pan occasionally to ensure even melting. 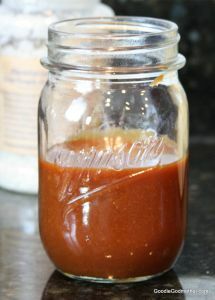 Since this is a dry-method caramel, the melted sugar will immediately show a rich brown color, so watch it carefully. It will burn quickly after the sugar has melted. Once all the sugar has melted, remove from the heat and slowly pour in the heavy cream, whisking constantly to incorporate. Be careful as the sugar will bubble and the pan is very hot! 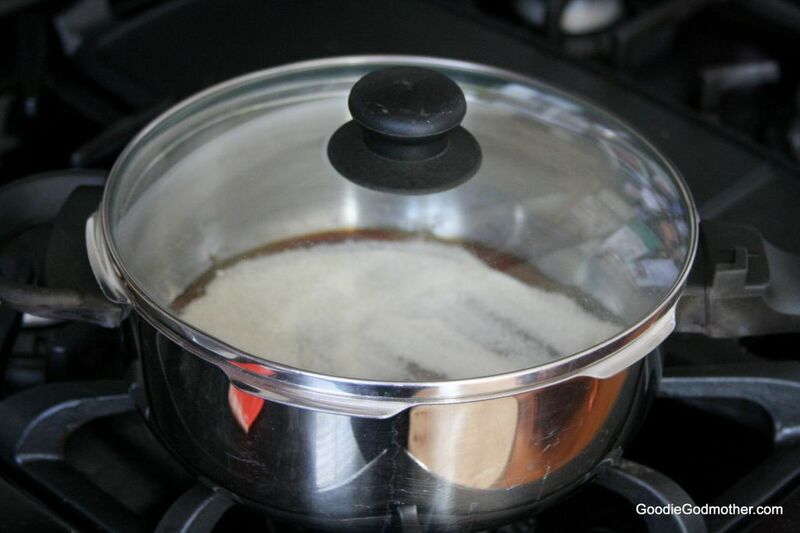 If lumps appear, return the pan to the burner over low heat and stir constantly until they dissolve. Transfer the caramel to a glass dish or jar for storage. Allow it to come to room temperature before refrigerating. This caramel will harden in the refrigerator, so you will need to microwave it a few seconds to soften before using if not using immediately. Using a pastry cutter or a food processor, cut the butter into the dry ingredients until it's at pea-sized chunks. Don't over-mix, you'll warm the butter! It must stay very very very cold. Pour in about ¼ cup of your ice water (not the ice), and mix with a spatula. Slowly add more water, about a tbsp at a time, until your dough just comes together. 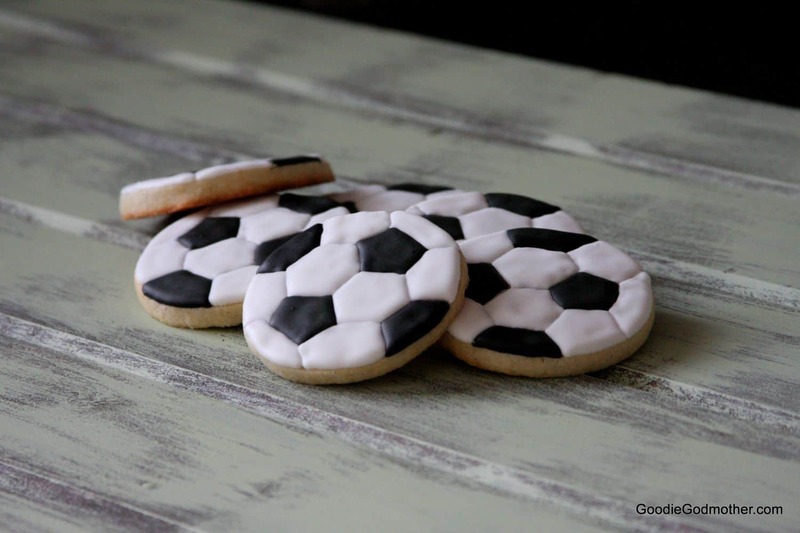 Knead briefly with your hands to create a ball. Then split the ball in two, wrap each half in plastic wrap and refrigerate while you prepare your filling. If you haven't already peeled, cored, and thinly sliced your apples, do so now. 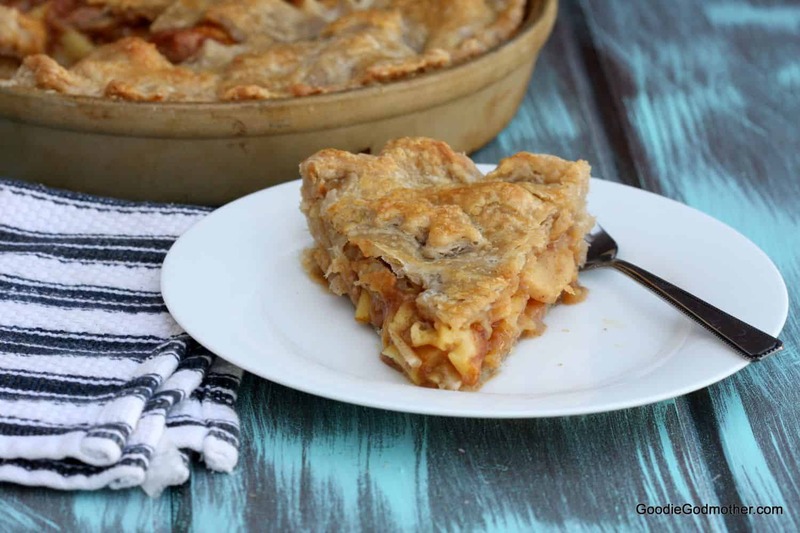 I usually use a mix of tart and medium sweet firm apples to provide variety in flavor. 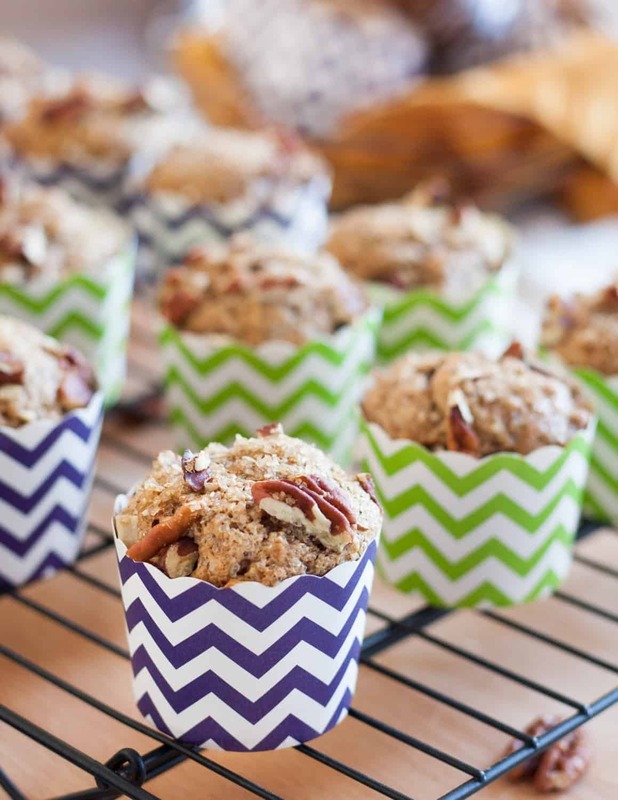 Mix the apple slices with the sugar and cinnamon, set aside. 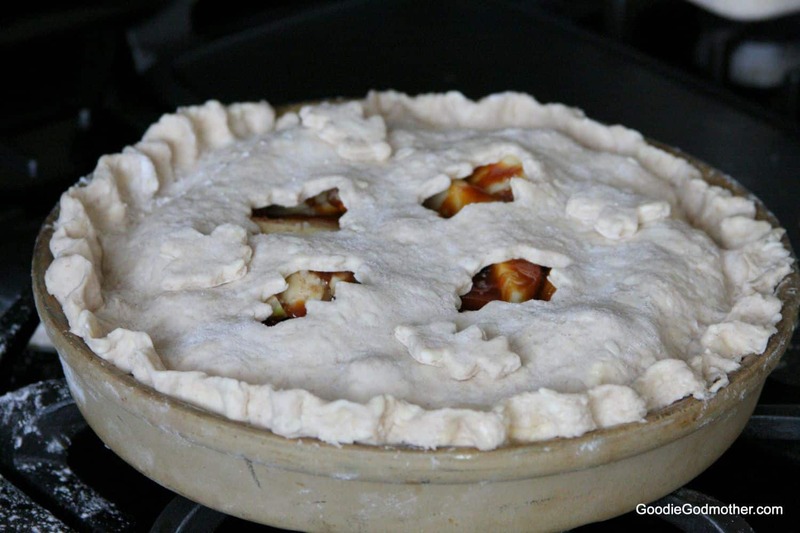 Take one of your pie crust discs out of the refrigerator, unwrap, and place on a lightly floured surface. Lightly flour your rolling pin, and starting from the center of the disc and working out, roll the crust to about 12" in diameter (for a 9" pie dish). Roll in one direction only, rotating the crust as needed. Work quickly to keep it cold. 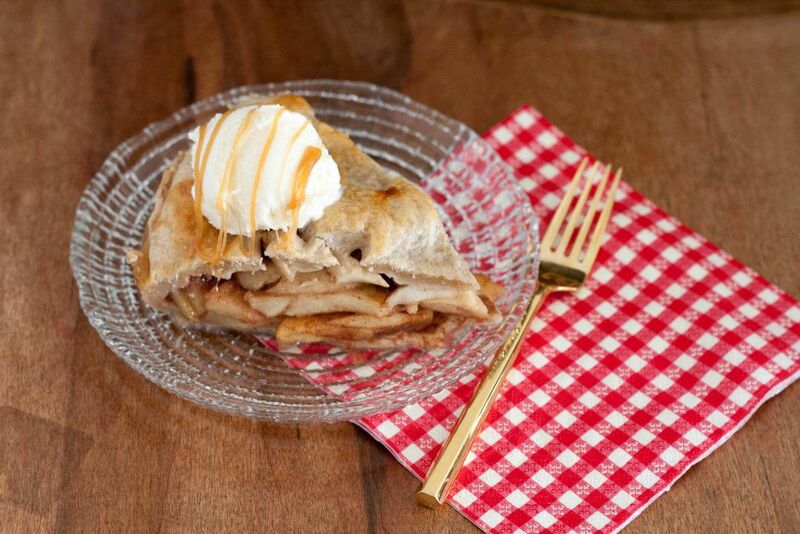 Carefully transfer the crust to your pie plate and gently guide it to fit into the corners. Don't pull. 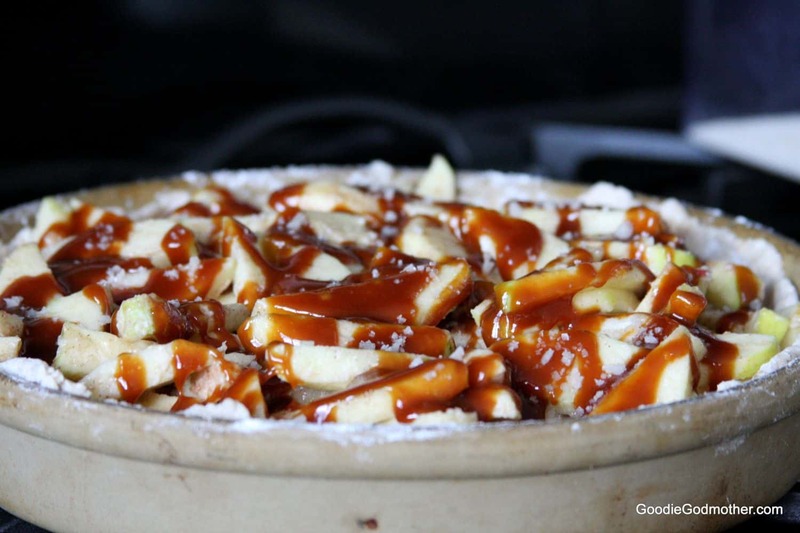 Pour your caramel over the apples, then sprinkle on your fleur du sel. Roll out the second pie crust in the same manner as the first. If cutting into a lattice, do so. I just used some mini leaf cookie cutters I had to add vents. Whisk an egg with 1 tbsp water and brush over the pie crust. Sprinkle with turbinado sugar if desired. Place the pie on a baking sheet and put in the middle rack of the oven. Bake for 10 minutes at 400, then without opening the door, lower the temperature to 350 and bake an additional 40-45 minutes. Remove from the oven and allow to cool at least 2 hours before cutting and serving. 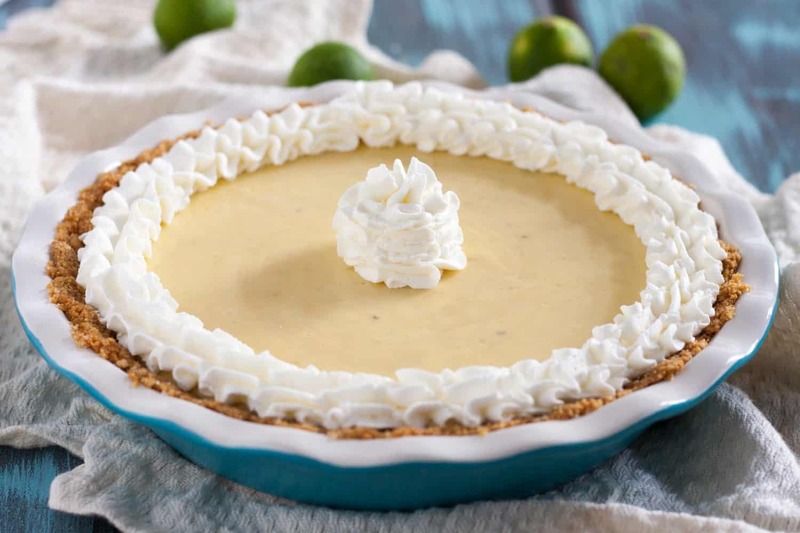 **You may assemble this pie the day before baking, cover with cling wrap, refrigerate, and bake the next day. On an unrelated note, I am also thankful for little girls who think the Goodie Godmother is possibly a distant cousin of the Fairy Godmother and moms who ask me to bake a surprise to make said little girl’s day.